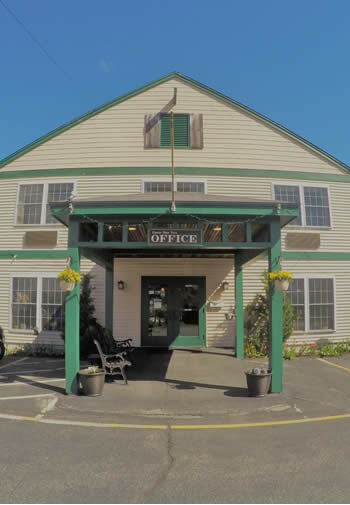 Since the 1950’s when the Casco Bay Motel first opened through today, as the now Casco Bay Inn, we cater to the guests of the Freeport, Maine area. Our goal is to provide each and every guest with a warm, friendly experience that feels like home and that will keep them coming back to stay with us time and again. We would like to take this opportunity to thank all of our repeat guests for their loyalty to us. You are the cornerstone of our success. Our staff members are always ready to accommodate the needs of our guests to the best of our abilities. We believe that each and every guest should have a clean, quiet and comfortable room to enjoy their stay with us and if we can do something in some small way to accommodate that, we would like to have the opportunity to do so. 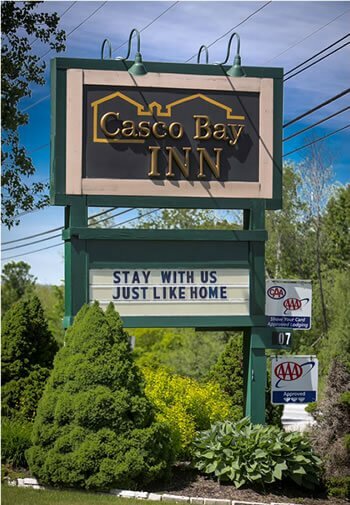 Thank you for considering the Casco Bay Inn to be your place to stay in Freeport.